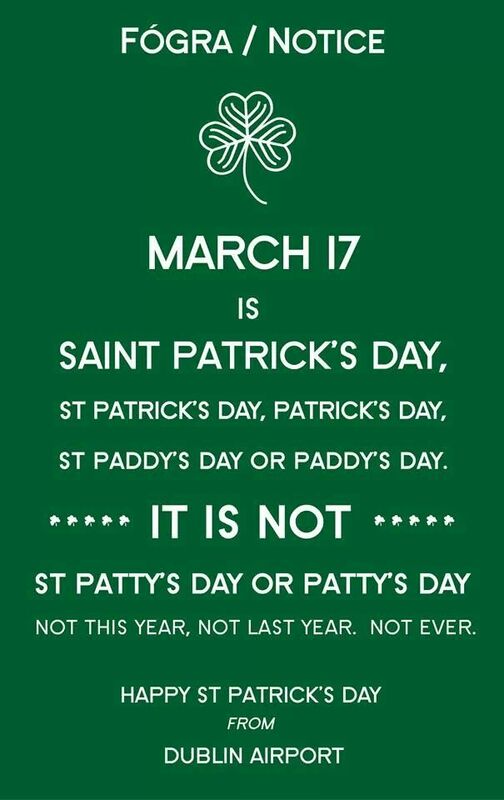 I posted this last year and will continue to post it every year until people GET IT RIGHT! Sorry, there’s no green food or bacon and cabbage at The Glen House today, there is however, great local Irish produce (and stew for tea)! It’s St. Patrick’s Day today and all around this tiny little world millions of people will be celebrating the guy that got rid of all the snakes. That pretty much sums it up in a nut shell, oh, and he marked the arrival of Christianity here too. 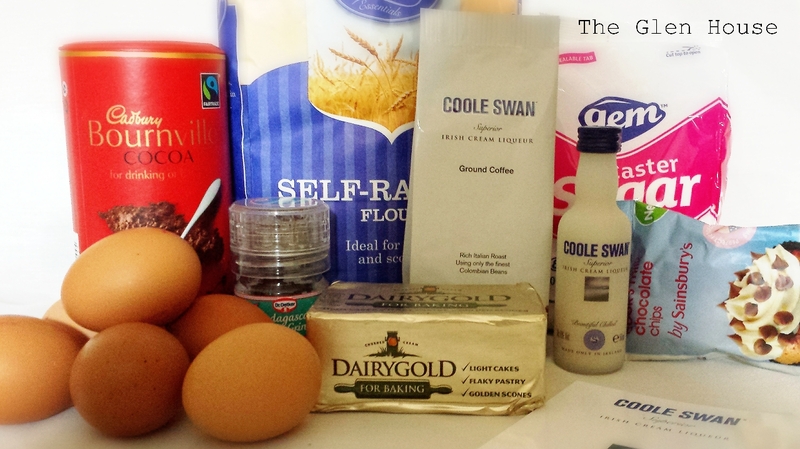 Last week the lovely people at Coole Swan sent me a gift box containing all sorts of Coole Swan goodies. Coole Swan was born by blending the finest Single Malt Irish Whiskey with White Belgium Chocolate and Fresh Cream. 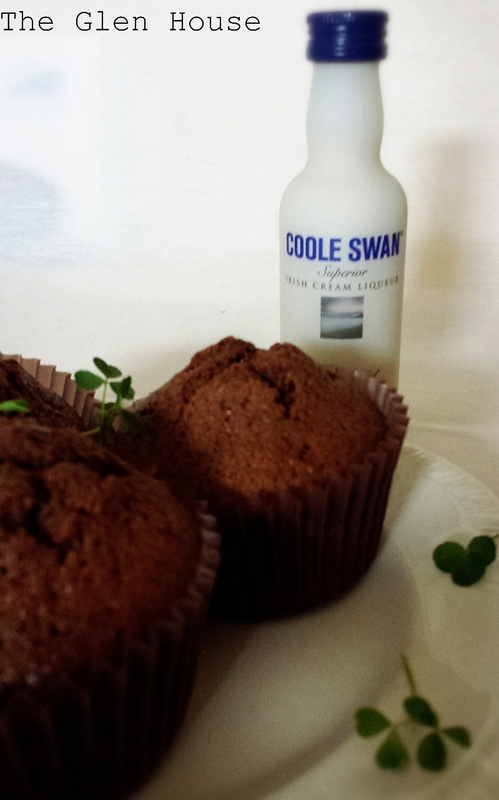 Coole Swan is 100% natural and is now regarded as the world’s most delicious tasting Irish Cream Liqueur. The guys are based on a real farm in the Boyne Valley; their cows produce the fresh dairy cream and their grain is used for the whiskey. Along side sample of the gorgeous liqueur were some great little recipe books with ideas for afternoon tea and other scrumptious treats. 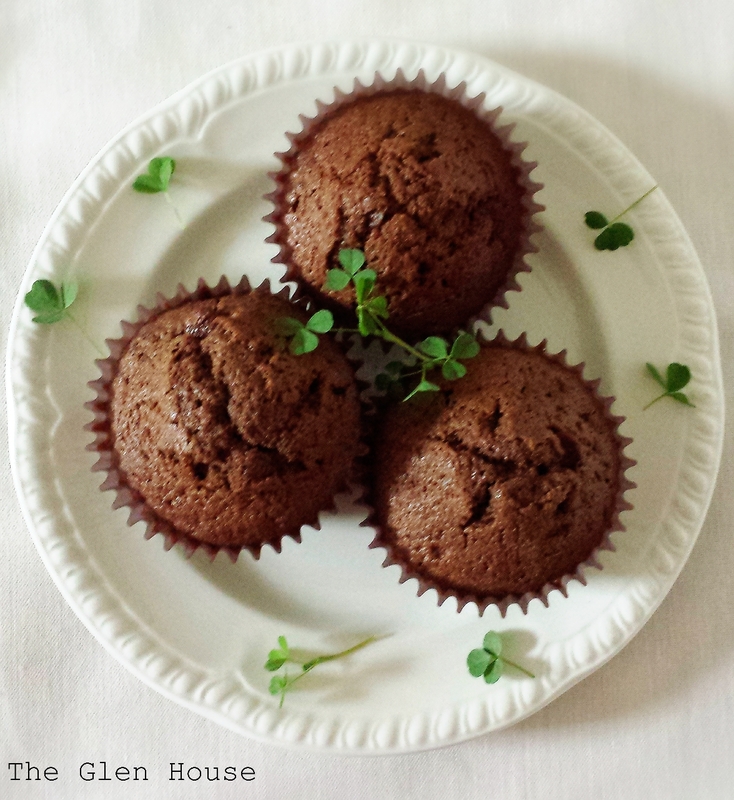 I’m making some of their Coole Swan Chocolate and Coffee muffins to celebrate St. Patrick’s Day. 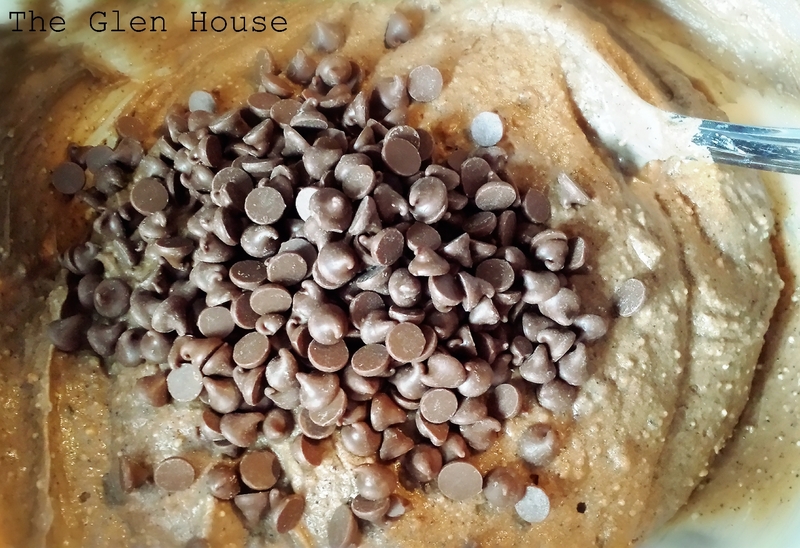 In a mixing bowl add all the ingredients except the Coole Swan and chocolate chips and combine. 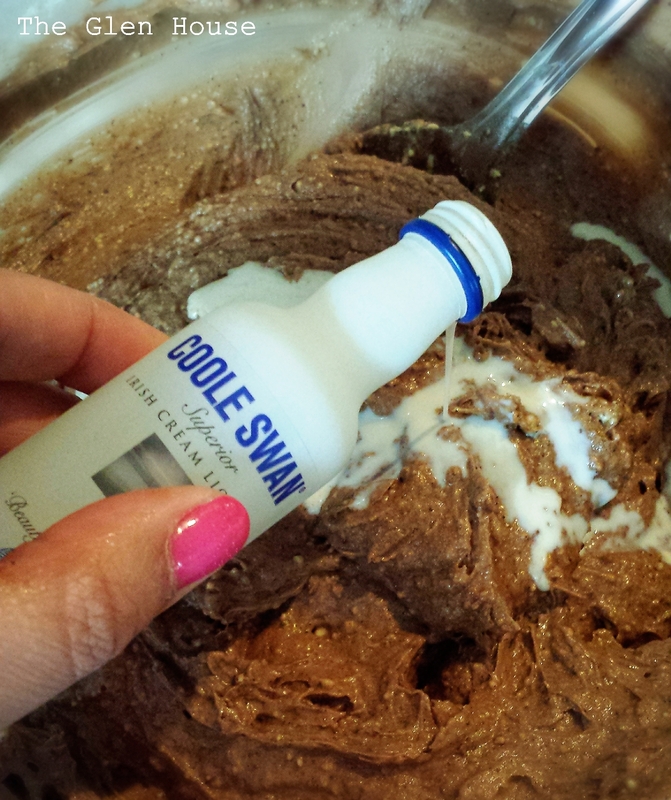 Add the Coole Swan slowly to form a smooth batter, then add the chocolate chips. Divide the batter into muffin cases and bake in a preheated oven for 18-20 minutes. These are gorgeous little treats, for a very special day. 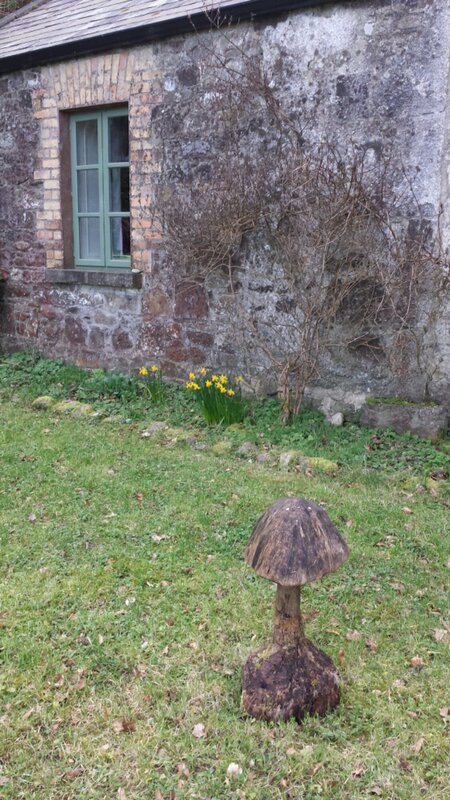 Happy St Patrick’s Day! 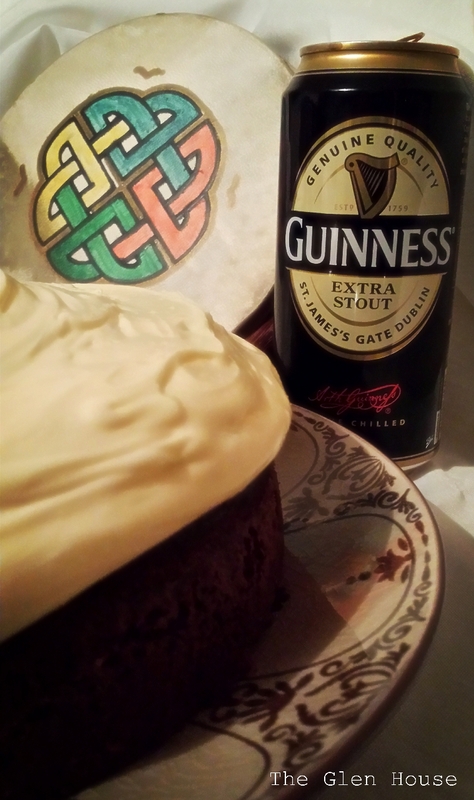 It’s nearly St Patrick’s Day and every foodie in the land seems to be posting an alcoholic cake of some sort, (not helping the Irish stereotype of course), so I thought I would too! I’ve only ever used alcohol in Christmas cakes, never in a normal cake, so this was an interesting challenge. It would have bee easy to have used Donal Skehan’s recipe, or Nigella’s but I decided I’d amend one of my own. 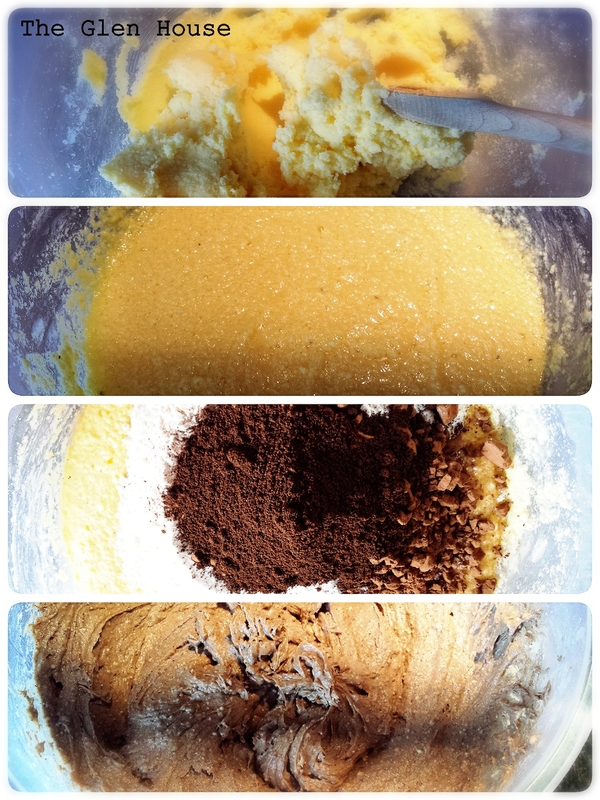 I didn’t take any photographs while I was making the cake as I was making dinner at the time, but the recipe is easy! Preheat the oven to 180 degrees and line a 10inch cake pan. Cream the butter and sugar together and then beat in the eggs one by one. Sift in the dry ingredients and fold together with a metal spoon. 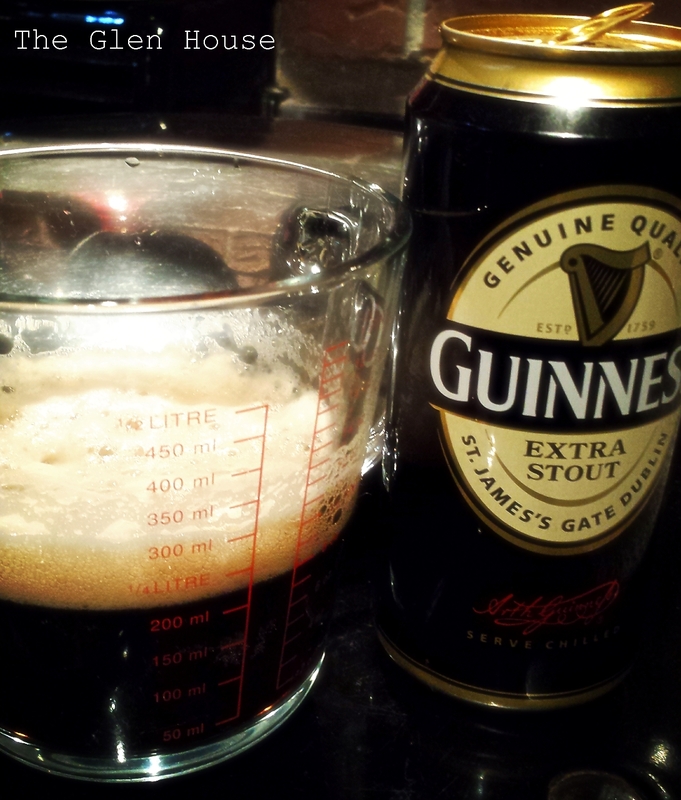 Pour in the milk and Guinness and mix. Place in the oven for about 34-40 minutes. Remove the cake from the oven and leave to cool completely. Meanwhile, sift the icing sugar into a bowl and mix with the butter. Slowly add in the liqueur and then leave mixture to firm up slightly. Finally, spread the icing over the cooled chocolate cake and serve! The cake turned out lovely and moist! So I’m taking what is left of it to Angie’s place. 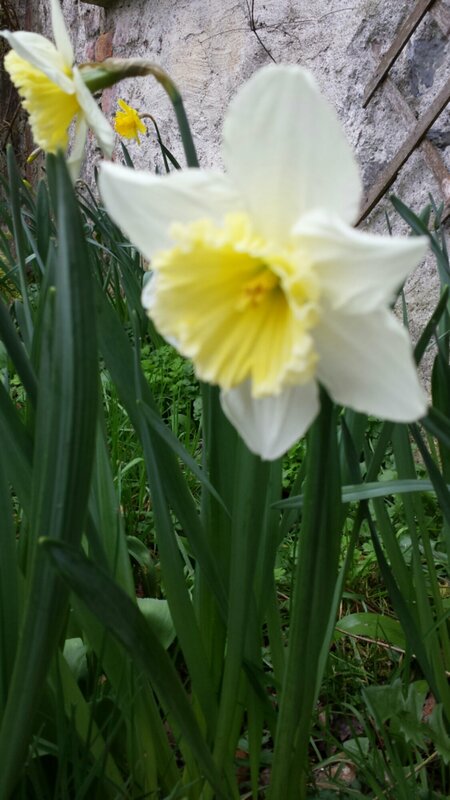 Happy Fiesta Friday….. AND HAPPY ST PATRICK’S DAY TOO!!! P.S. I received a lovely gift from a local company today, so watch out for a second St. Patrick’s Day post next week! 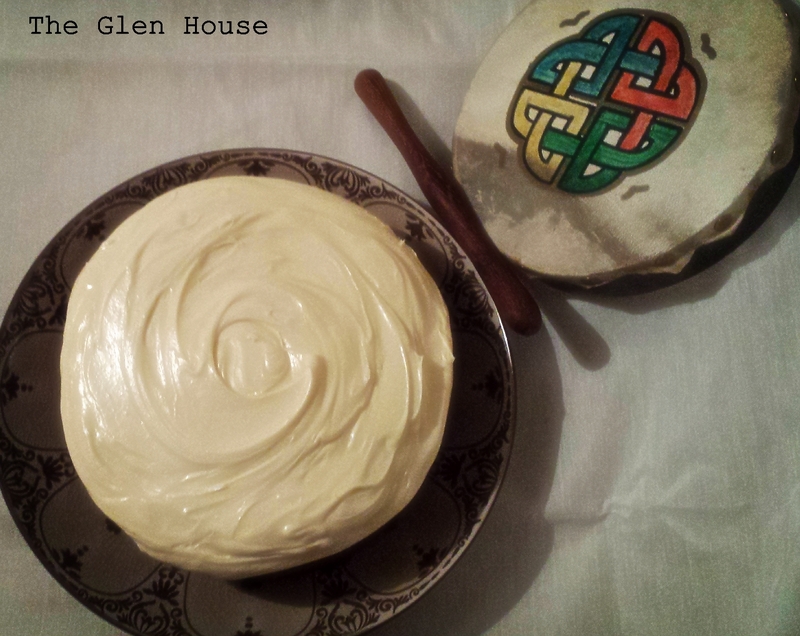 I’m truly amazed by the all the posts over the last few days from around the world cooking, baking and celebrating St Patrick’s day. It’s fantastic that people who have never set foot on this island or aren’t related to anyone Irish feel part of the day. I suppose there is a little bit of Irish in everyone! I can’t wait to try this, I’m sure I could get my hands on all that alcohol! 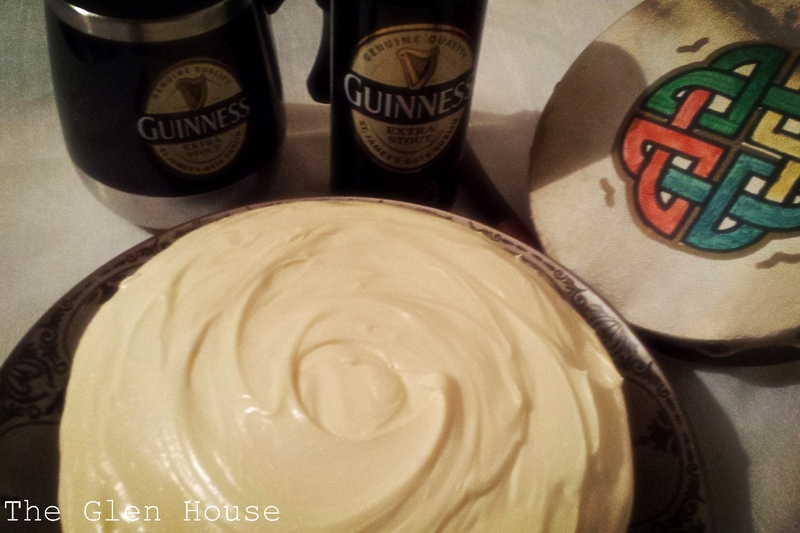 Lea’s irish coffee bread and butter pudding post brought back fond memories of irish dancing as a child! No, I’m not posting any incriminating evidence! Finally, who could resist Ngan’s delicious guinness beef stew? A perfect, mouth watering, hearty dinner… If only someone would make it and deliver it to me! In a slighty non patriotic way, I’m off to work to keep the economy going whilst my fellow countrymen celebrate in the festivities. And happy first day of the fishing season!! 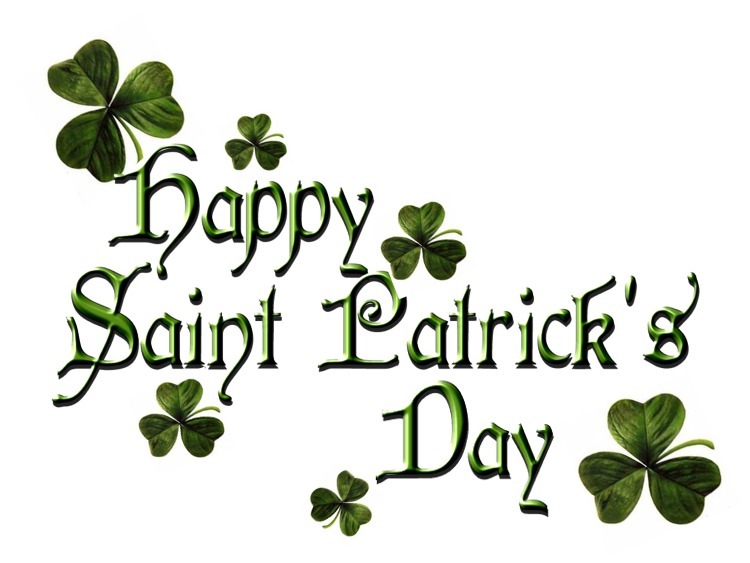 Tomorrow is St. Patrick’s Day and here in Ireland it’s a bank holiday, meaning most people will have a three day weekend. Tomorrow thousands of people will be out and about at parades celebrating our patron saint, but I’ll be in work. 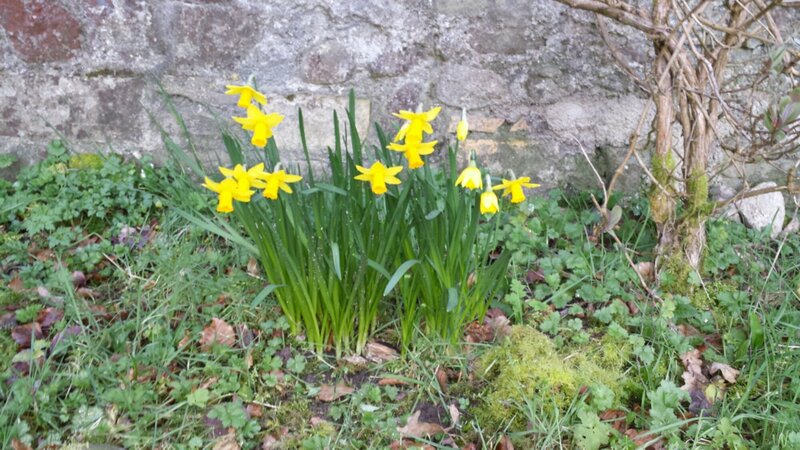 I can’t moan though, the weather was wonderful yesterday. 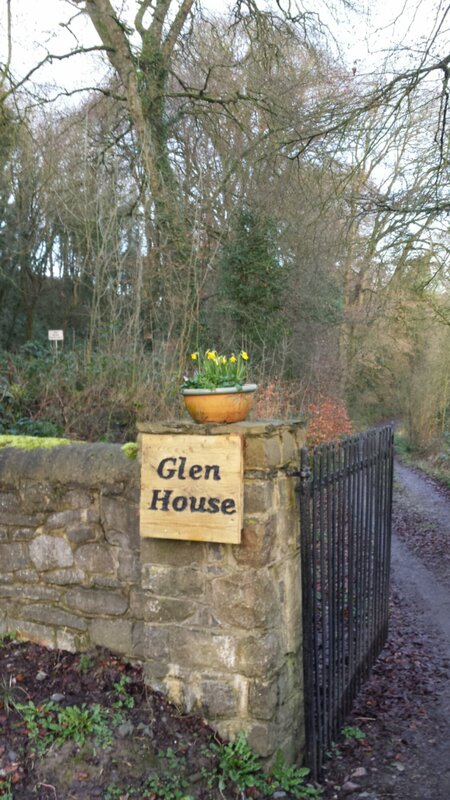 The daffodils, tulips and crocuses are springing up all over The Glen House. 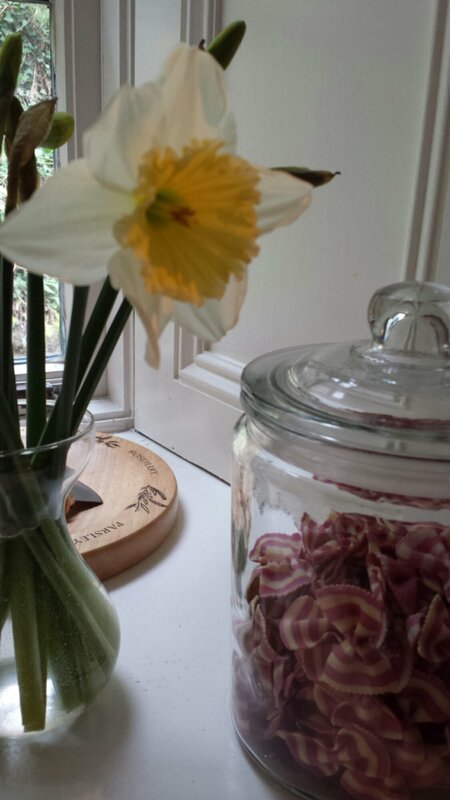 I brought some of these beautiful daffodils inside to the kitchen to brighten it up. 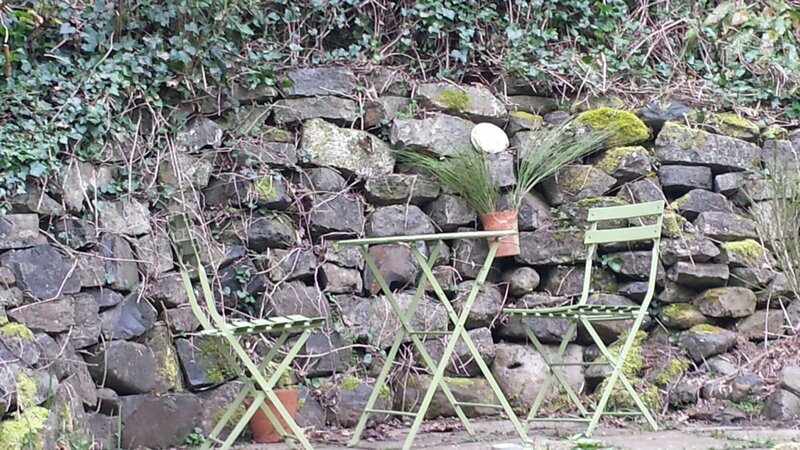 Late yesterday afternoon, for the sheer fact it wasn’t raining and I wasn’t freezing, we pulled the barbecue out! 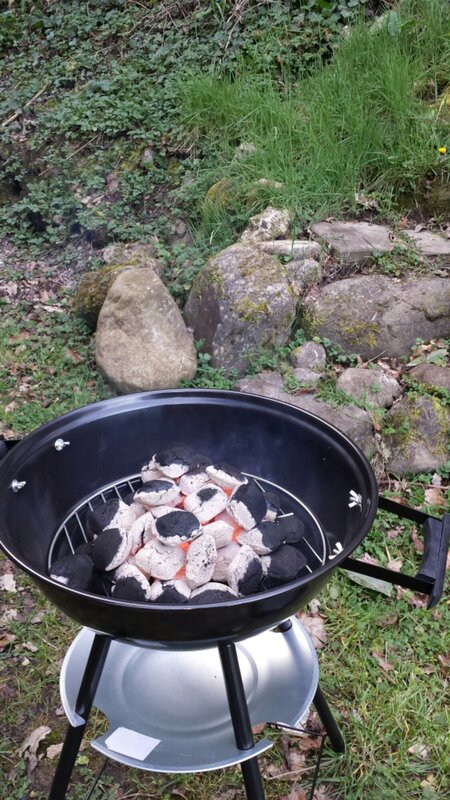 This was the first time since we moved into The Glen House that we’ve properly cooked outside. 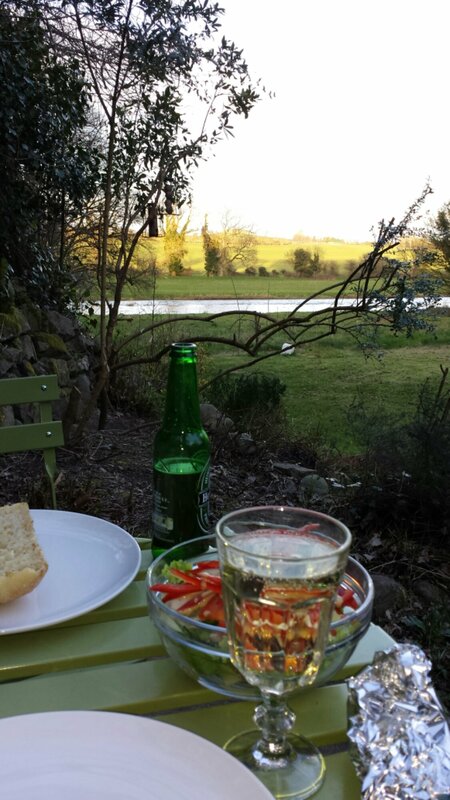 We sat on the terrace looking down towards the river, watching the water calmly flow by. Munching on a delicious Saturday night supper of steak sandwiches! It was stunning (the barbecued steak was yummy too), I’m so lucky! 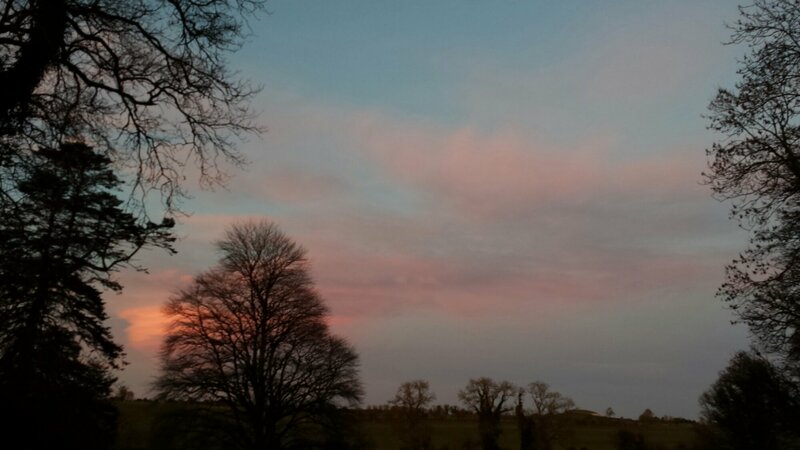 It was dark by 7pm, so I’m looking to the clocks going forward in a couple of weeks to give us more day light as British Summer Time begins.